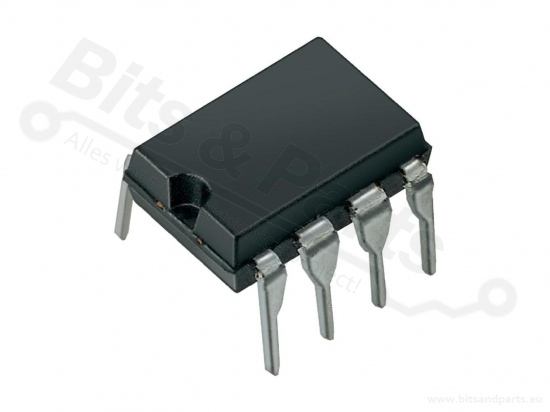 Copyright © 2001-2019, Bits & Parts, www.bitsandparts.eu | KvK.nr. : 58665196 | BTW.nr. : NL191426301B02 | Parsetime: 0.033 sec.